OOPS General Meetings are free and open to all. 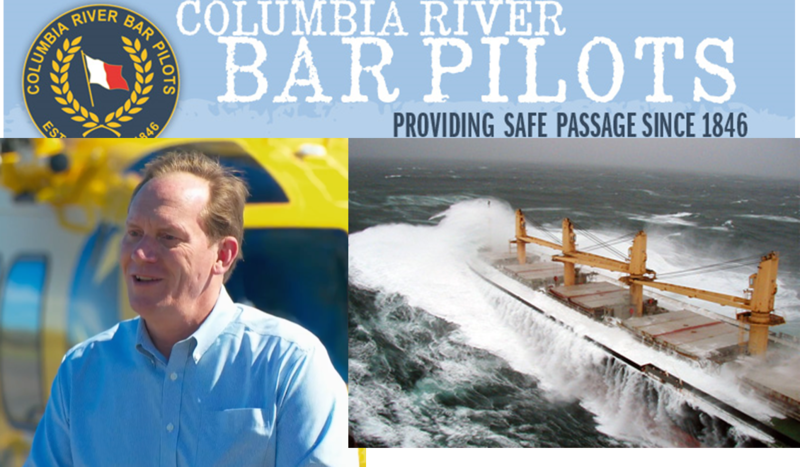 The Columbia River Bar Pilots were established in 1846 to ensure the safety of ships, crews and cargoes crossing the treacherous Columbia River Bar, which is recognized as one of the most dangerous and challenging navigated stretches of water in the world. Bar Pilot Captain Dan Jordan will be presenting at our February meeting, we think you will find this a most fascinating experience. Many OOPS members have paddled various stretches of the Columbia River in a variety of conditions but safely guiding an 800 foot long ship over the bar is something very few people have ever done. Captain Jordan spent twenty-four years at sea in the Merchant Marine with twelve of these years as captain of freighters trading all over the world. During this time, he concurrently served as an officer in the Navy Reserve where some of his assignments were as an instructor at the Navy’s Shiphandling School. Captain Jordan has been a Columbia River Bar Pilot for the past fourteen years and is involved in many maritime related issues. He currently serves on the Board of Trustees for the Columbia River Maritime Museum and has served as Chair of the Lower Columbia Region Harbor Safety Committee and as the Vice President of the Council of American Master Mariners.